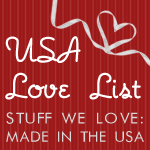 It’s time for another wonderful giveaway! Whether March comes in like a lamb or roars in like a lion, March is a great month to add something new to your home. 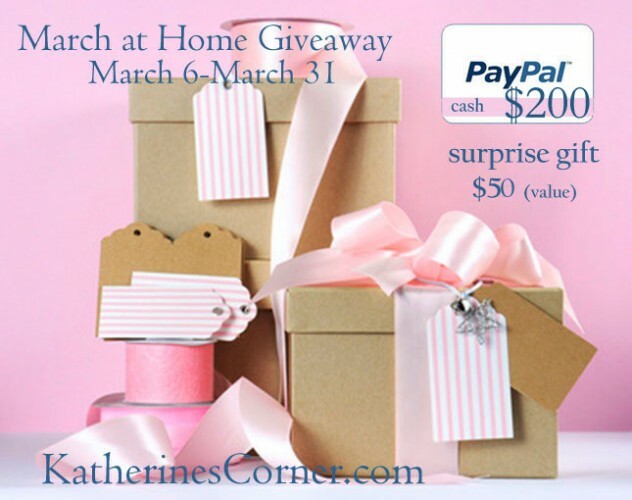 This month’s March at home Giveaway provides Katherines Corner readers with an opportunity to win a $200 in cash and a Surprise Gift from me too ( value $50). I love surprises don’t you? Open to all Katherines Corner subscribers over 18 where permitted . 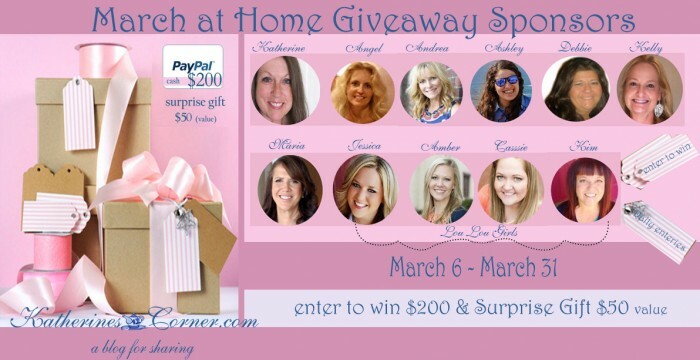 Giveaway starts today and ends March 31st.